ISO 10243 Medium Load Blue Die Springs Specilized in die springs for many year. The medium load blue color compression ISO10243 Standard die springs,Imported material with professional producing skills ,with high quality ,competivie price,fast delivery and best service.we have been sold the ISO10243 die springs all over the world.If you need more information for the ISO10243 standard die springs,Please kindly check die springs details as below or send you die springs inquiry to us by email. NITONI, As a China Precision Mold parts, Core pin , Ejector pin, Mold punch, Mold Parts, Mold Components, Non-standard Precision Parts, Plastic mold parts, press die mold parts, manufactur and supplier,At present, The mould accessories products are mainly divided into Non-standard mold parts, Plastic mould parts, Press die mold parts, Die Springs, welcome to understand the customization. 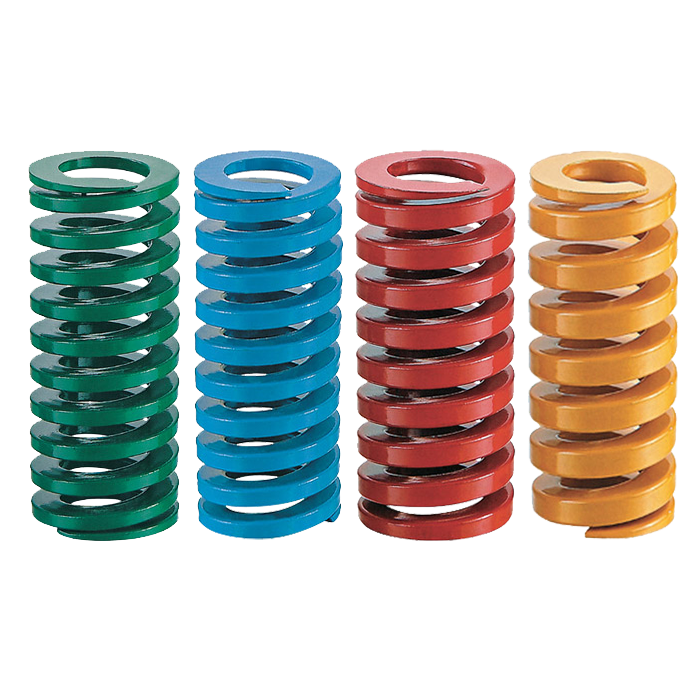 Looking for ideal ISO 10243 Blue Die Springs Manufacturer & supplier ? We have a wide selection at great prices to help you get creative. All the Blue Die Springs are quality guaranteed. We are China Origin Factory of ISO 10243 Compression Die Springs. If you have any question, please feel free to contact us.